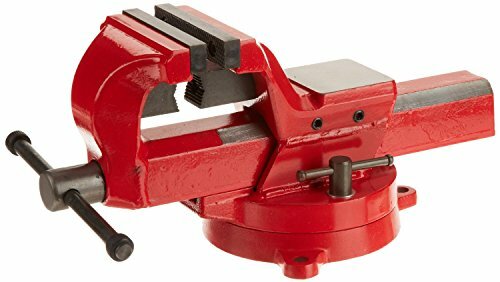 The Yost Forged Steel Bench Vise is a Heavy duty Bench Vise. Constructed out of 75,000 PSI Forged Steel this Vise is meant for metal fabrication and other Heavy duty applications. The Vise features a 360 degree Swivel Base with two lock downs.